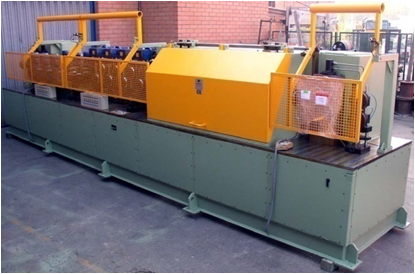 Straightening machine designed for processing raw solid wires without calibration, although its use is also recommended for corrugated tubes and wires both, carbon steels and stainless steels. 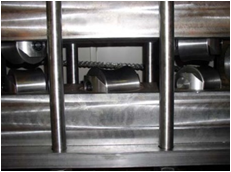 Feeding by horizontal roll winder with pre straightener (DP series). 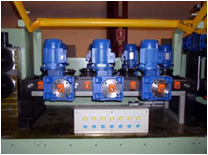 Introduction of operating parameters (line speed, diameter of material, etc.) via touch screen with intuitive menus. Group has counting-meters which ensures high cutting precision. Cutting by flying saw of abrasive wheels via synchronous CNC (SVC series).